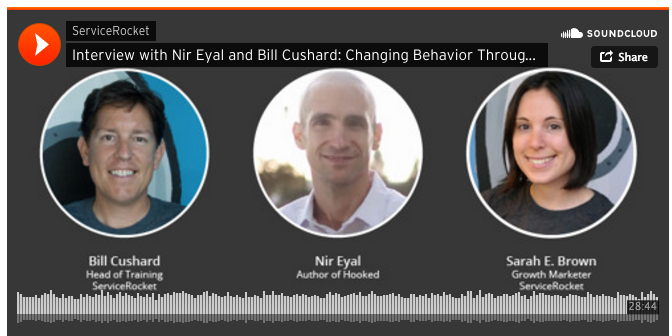 Cushard Consequential: Interview with Nir Eyal, Author of Hooked! I was fortunate to help interview Nir Eyal with Sarah E. Brown discussing the key principles in Eyal's author of the book Hooked: How to Build Habit-Forming Products. We discussed how behavior psychology relates to customer training and customer success and how companies can apply psychology to enterprise software training.